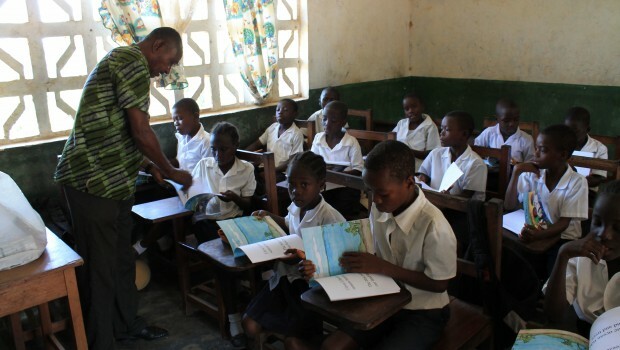 Children at Johnsonville Elementary School in Liberia receive a donation of books from our 3-for-1 program. 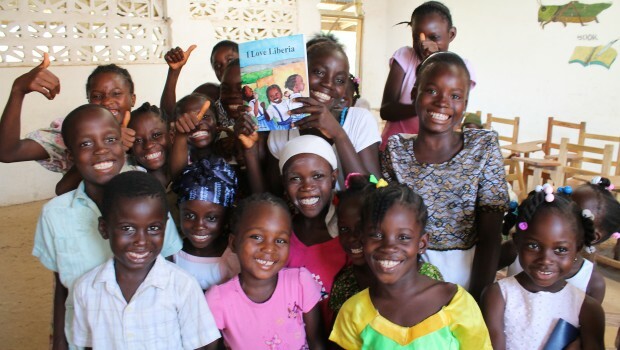 For every 3 books we sell, 1 book is donated to a child in the featured country. 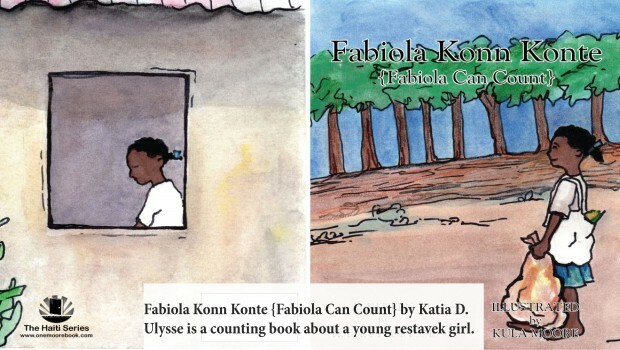 Katia D. Ulysse did an excellent job of raising awareness of a social issue in Haiti that is important to her, while creating a unique counting book that can be enjoyed by all children. 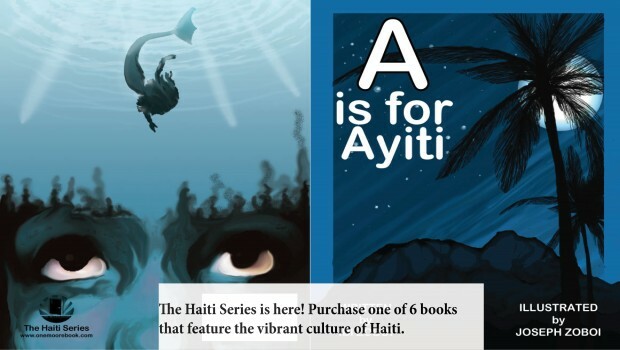 This book is available in The Haiti Series! We provide literature for children whose narratives are largely missing from the children’s book publishing industry. 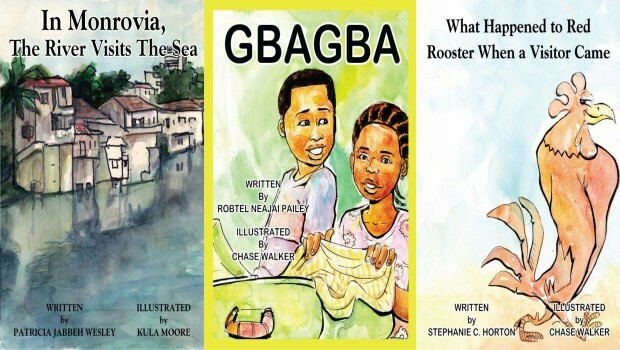 You can now purchase work by three veteran Liberian writers–Stephanie Horton, Robtel Pailey and renowned poet, Patricia Jabbeh Wesley. 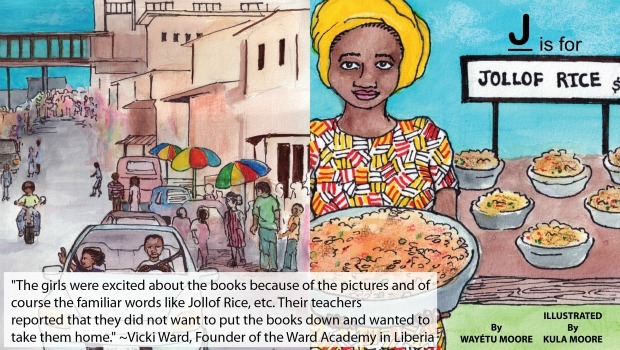 The books are part of The Liberian Signature Series. Our goal is to make art and literature accessible to children who are rarely represented in the children’s book publishing industry. The One Moore Book Store is a distributor of multicultural children’s literature from popular and celebrated authors, as well as new and unknown authors whose narratives serve the needs of readers all around the world. Thank you for visiting our site. For questions and more information, feel free to email us at info@onemoorebook.com. © 2017 One Moore Book, LLC. From our family to yours. Keep reading.